- This is an agribusiness course designed to train students as team leaders. - Students practice leadership and employability skills by combining computers, technology and advanced communication skills. 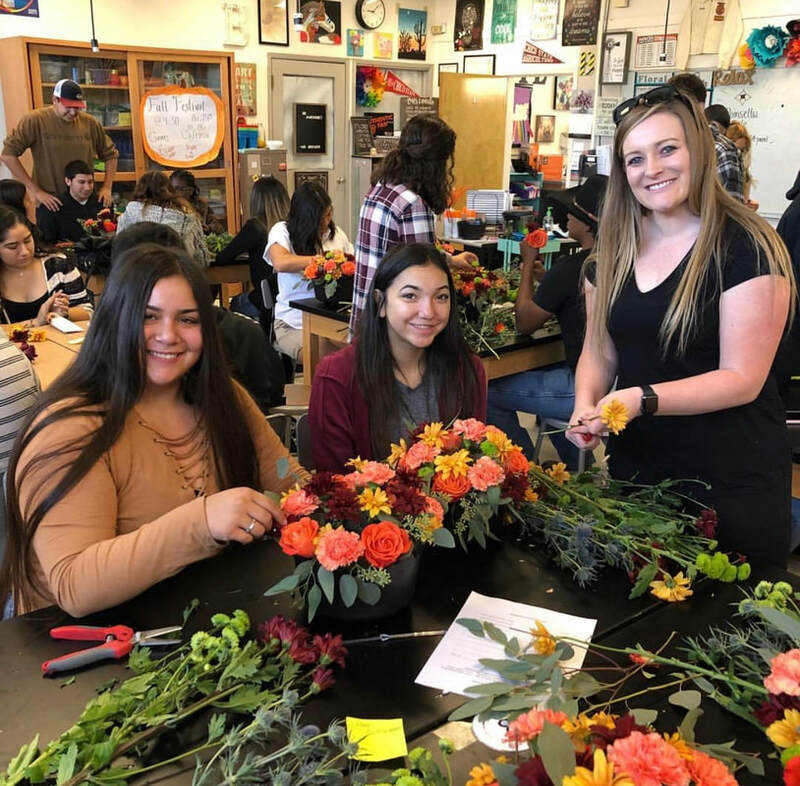 knowledge of artistic perception, creative expression, historical and cultural contexts, aesthetic valuing and connections, relations, and application of the visual art through the design of floral arrangements. and post-secondary educational experiences and careers. 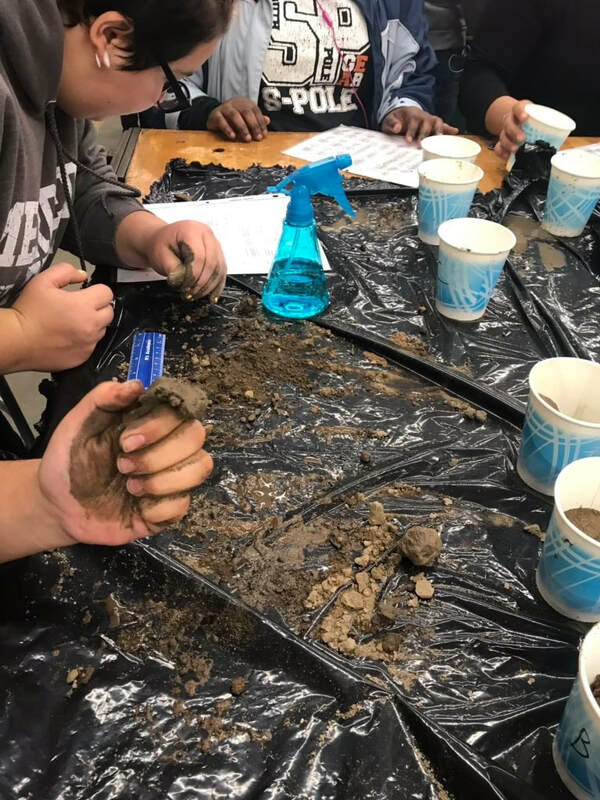 -This college preparatory course will focus on the Earth’s place in the universe, dynamic Earth processes, energy in the Earth system, biochemical cycles, structure and composition of the atmosphere, California geology, and investigation and experimentation as outlined in the California science standards for Earth Science. It brings together the agriculture interactions that occur in the living and non-living world. - Students will study basic plant science, including the physiology and function of plants and career in horticulture. life science with agricultural applications. scientific research and writing skills. -This is an introductory course in which students learn the operation, construction, maintenance, repair, and adjustments of two and four cycle engines. shooting and safe equipment operation. vertical, and overhead positions. M.I.G. and T.I.G. welding are also covered. -Students design and construct their own advanced projects. Students receive instruction in safety, hand and power tool usage, planning, material selection,and usage as related to the design and construction of special agricultural and industrial equipment. Students develop their own ideas in the design and fabrication of individual projects, Students are encouraged to exhibit their project at the county fair and the California state fair. -Beginning shop students develop creativity, imagination, and craftsmanship in introductory shop skills. Students design and construct required projects in electricity, woodwork, plumbing, rope work, and concrete, arc and oxy-acetylene gas welding. ​-The twelfth grade course of study focuses on the structure and processes of the United States Government System. This course is designed for the student interested in understanding the operations and institutions of economic systems as applied to our nation's largest industry – agriculture. Units of instruction include basic economic concepts, comparative economic systems, individual and aggregate economic behavior and international trade and policy. Instruction is also given in leadership, citizenship and career education. -This course is designed to give instruction in animal nutrition, reproductive physiology, animal genetics, and disease and parasites of livestock. In addition, students will explore careers in agriculture and develop electronic portfolios, and learn cooperative marketing structure and how it applies to the agriculture industry. General agribusiness management skills and leadership skills will be included. This course is designed for fit year agriculture students interested in business, animal science ,plant science, floral design, and horticulture science. 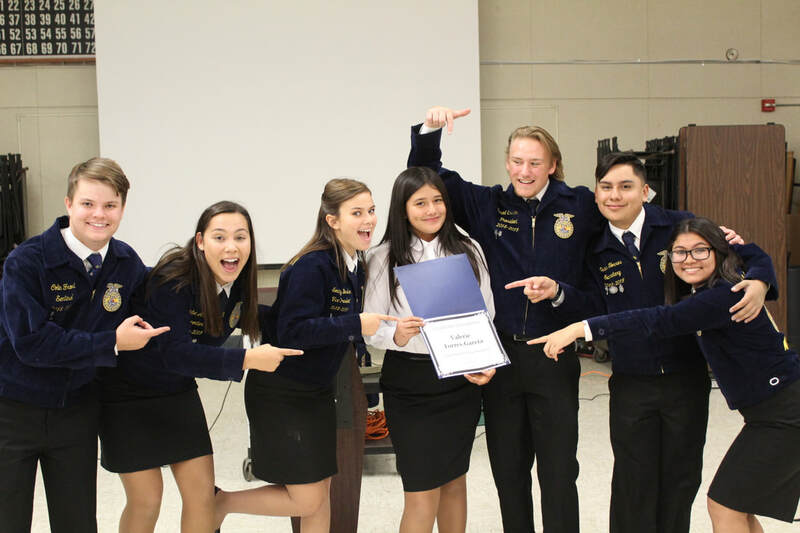 Content areas include California agriculture, FFA, leadership, public speaking, record keeping, animal science, and plant science. This course provides hands-on learning and qualifies students to participate in all FFA activities such as showing at the county fair. -Equipment Construction 1: Students receive instruction in safety, hand and power tool usage, planning, material selection and usage as related to the design and construction of special agricultural and industrial equipment. Students develop their own ideas in the design and fabrication of individual projects. Students are encouraged to exhibit their project at the county fair and the California State Fair. -Equipment Construction 2 enables student to master and refine their design and fabrication skills already obtained in Equipment Construction 1. Students will have more time and opportunity to design and fabricate more complex individual projects.